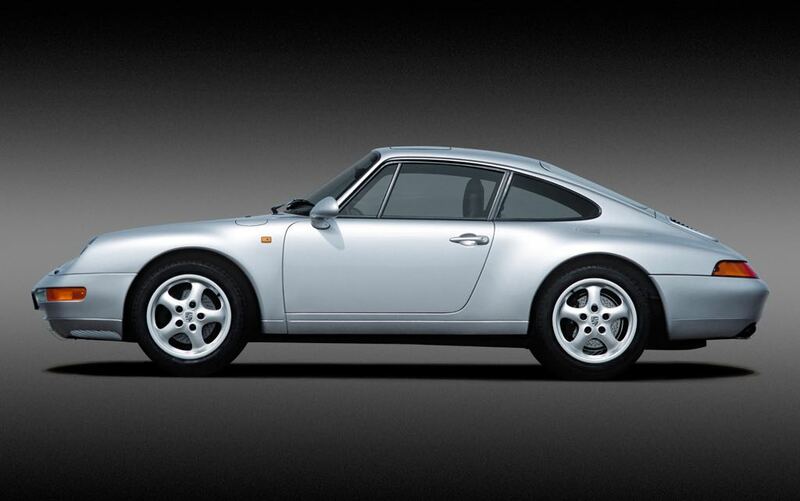 In 1993 Porsche replaced the Porsche 964 with a new model the Porsche 993, this ended up being the last ever air cooled Porsche 911 that was produced and is one of the most sought after models by Porsche enthusiasts. 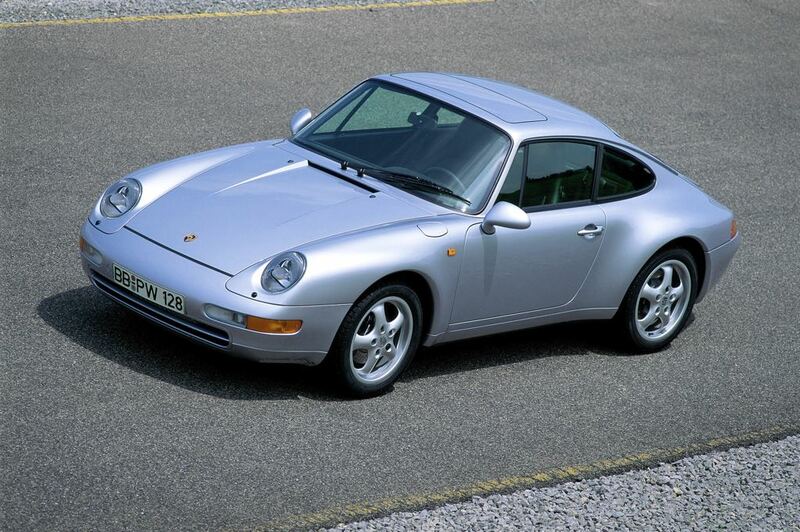 The Porsche 993 saw major design changes over the Porsche 964, the upright headlights were replaced with more slanted ones similar to the ones that the company introduced on the Porsche 959. 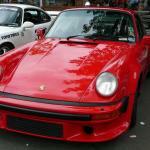 The 993 version of the 911 also introduced new front wings and new bumpers to the 911, and Porsche also introduced larger wheels and the 933 came with a modified 3.6 litre engine which produced 272HP this was coupled with a new six speed gearbox. 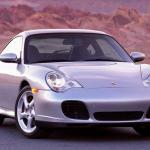 In 1996 Porsche introduced a new a new engine the 993 VarioRam engine which came with 285HP and improved torque at low and mid range speeds. 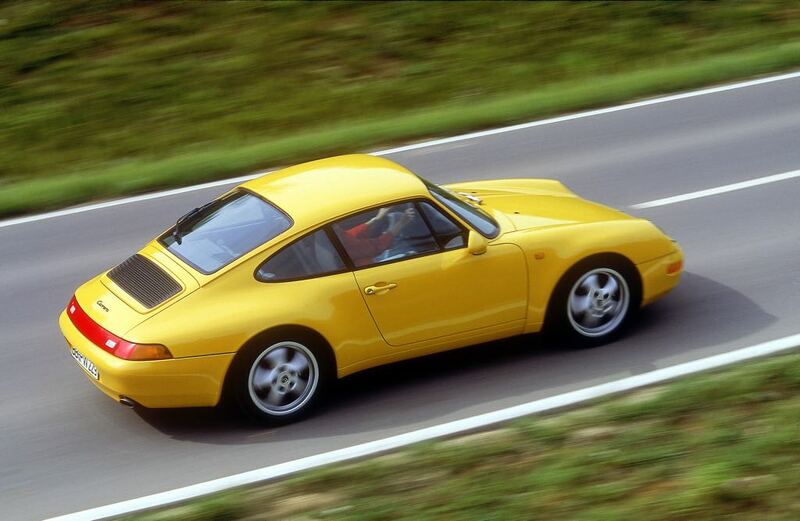 The Porsche 993 also saw some major design changes to the suspension. 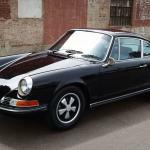 The 911 Carrera 2 was launched simply as the 911 Carrera and the Porsche also launched a Carrera 4 model which was four while drive like the 964 Carrera 4, these models were the base models in the 993 range. 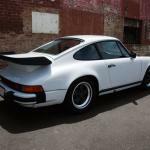 Porsche also launched a number of other models on the 993 range which included the 993 Carrera 2, the 993 Carrera 4S, the 993 Carrera RS, 993 Turbo, 993 Turbo S and the 993 GT2. 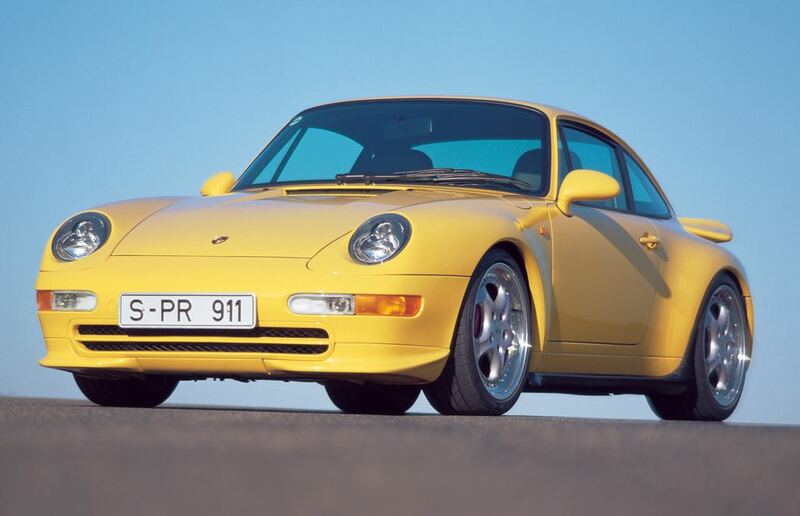 In 1995 Porsche launched their 993 Carrera RS which was a lightweight model of the 993 Carrera that was fitted with a 3.8 litre engine and came with 300HP. 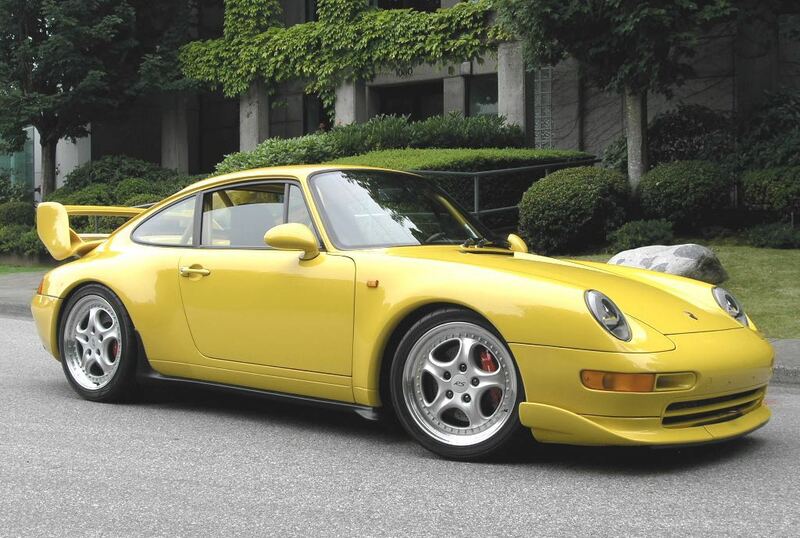 The interior of the Porsche 993 Carrera RS was stripped down like previous RS models, there were no rear seats and? 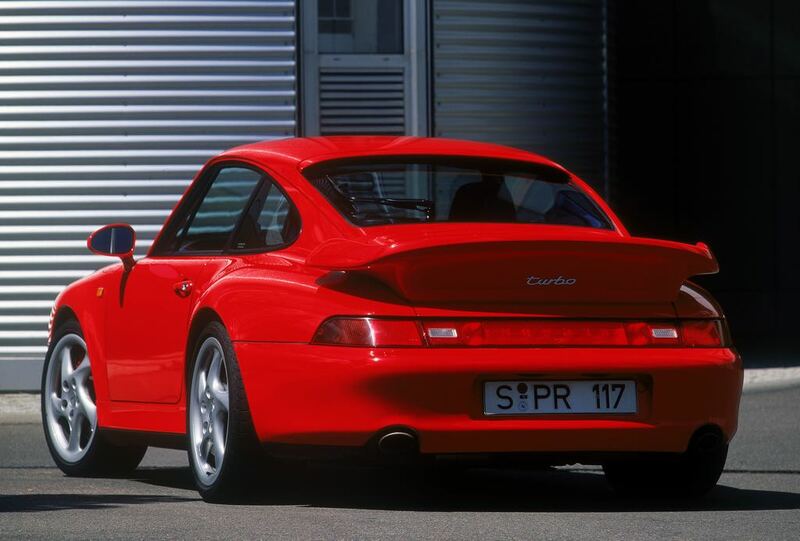 racing seats in the front and Porsche also launched an even more track focused version, the 993 Carrera RS Clubsport which came with a roll cage in the back. 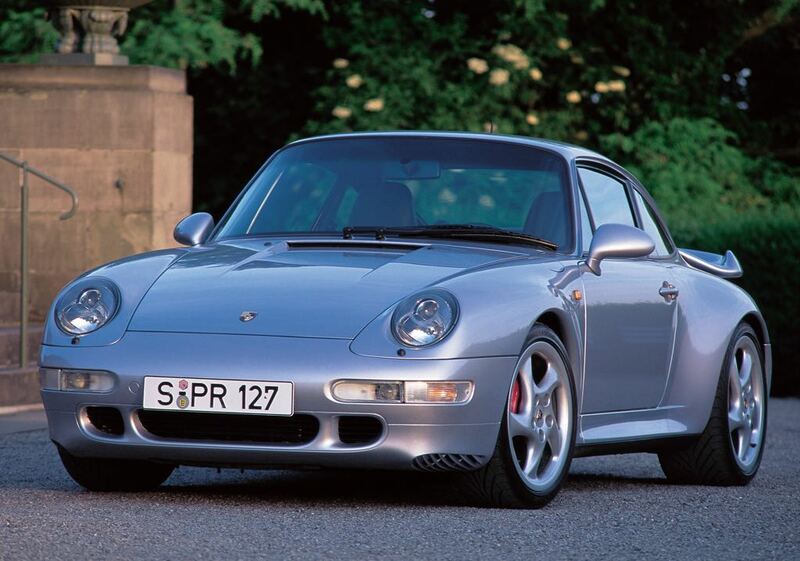 These are some of the most expensive models to buy of the Porsche 993 at the moment excluding the GT2, and prices have increased significantly over the last few years. 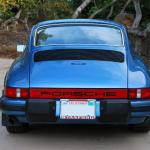 The Porsche 993 Turbo was launched in 1995, like previous models the Turbo came with wider wheels arches on the back and a whale tail fixed rear wing and the stand model came with 408HP. 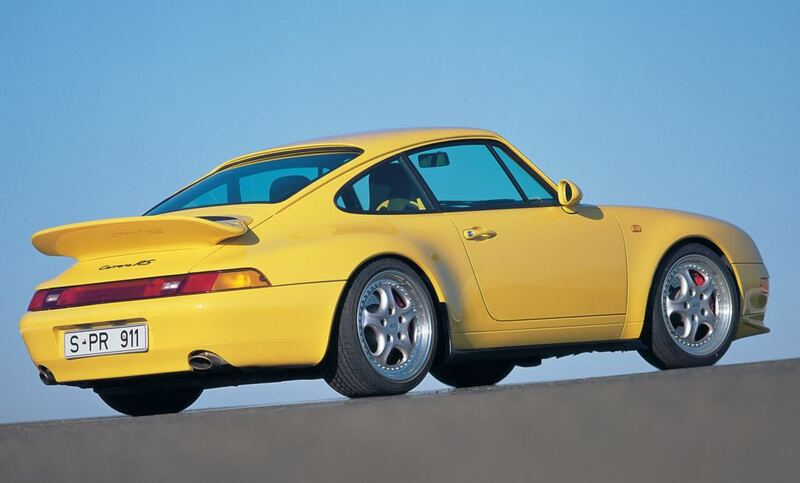 Porsche also launched the 993 Turbo S in 1997 this model came with 450HP and a number of minor styling changes over the standard 993 Turbo which included larger rear wings, yellow brakes and a four pipe exhaust. 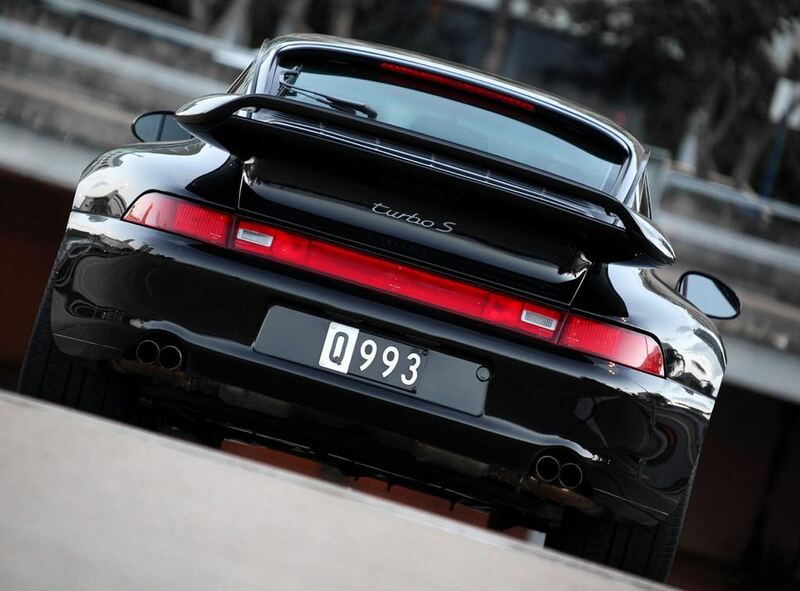 One of the most iconic 993 models is the Porsche 993 GT2, Porsche made just fifty seven road cars of the GT2 and this came with a 3.6L twin turbo engine which initially had 430HP this was increased to 450 HP in 1998. 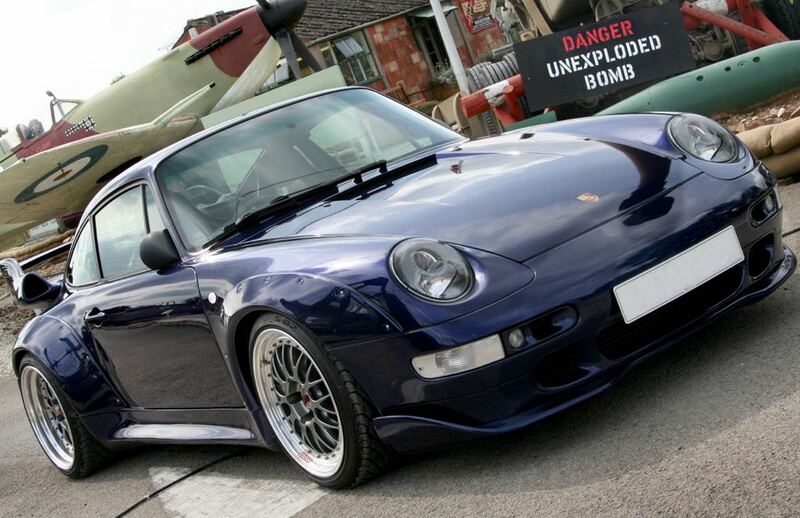 Production of the 993 stopped in 1998 and the last air cooled Porsche 911 was produced, this has made the 993 a favourite amongst Porsche enthusiasts and collectors and prices of all models have continued to rise, with GT2’s and RS models now costing more than when they came out of the factory. 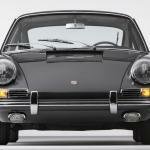 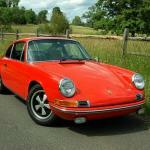 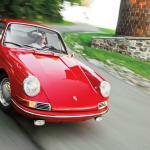 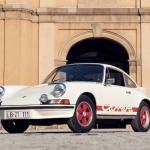 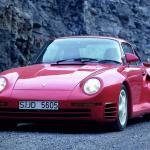 Porsche replaced the 993 in 1998 with the Porsche 996 which was the first water cooled Porsche 911 to be introduced.